Come check out this quiet 3 year old 585 sqft one bed south facing unit located in the Pinnacle's One development. 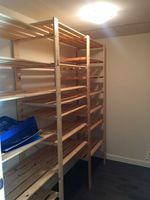 Unit has open lay out with 9Ft ceilings, solarium and flex room. Other features include laminate floors, air conditioning, gas appliances, storage locker, bicycle storage, and one parking. 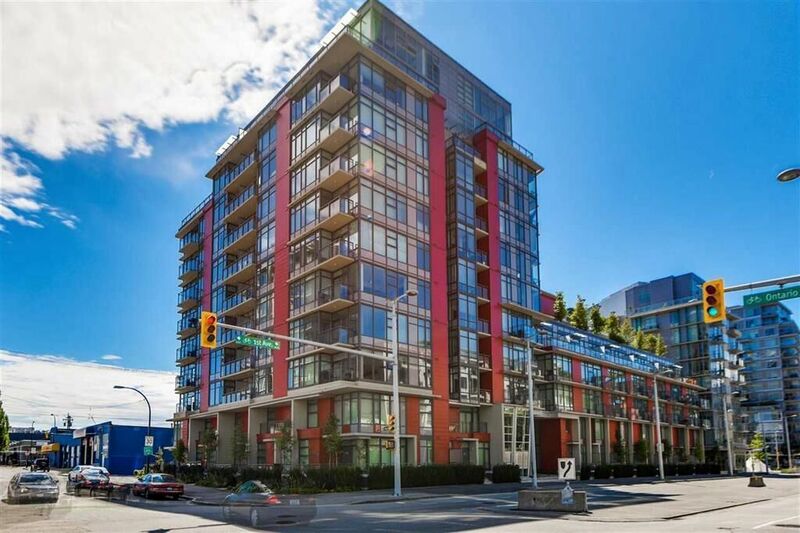 Located in the heart of south east False Creek, for easy access to Yaletown and Downtown Vancouver. Other amenities include rec centre, outdoor pool, hot tub, party room and much much much more. Message for a viewing today! All sizes and ages are approx. only. The Buyer should not rely upon the listing information without the Buyer independently verifying the information. OPEN HOUSE Sat Sun, Feb 9 and 10, 2-4pm.